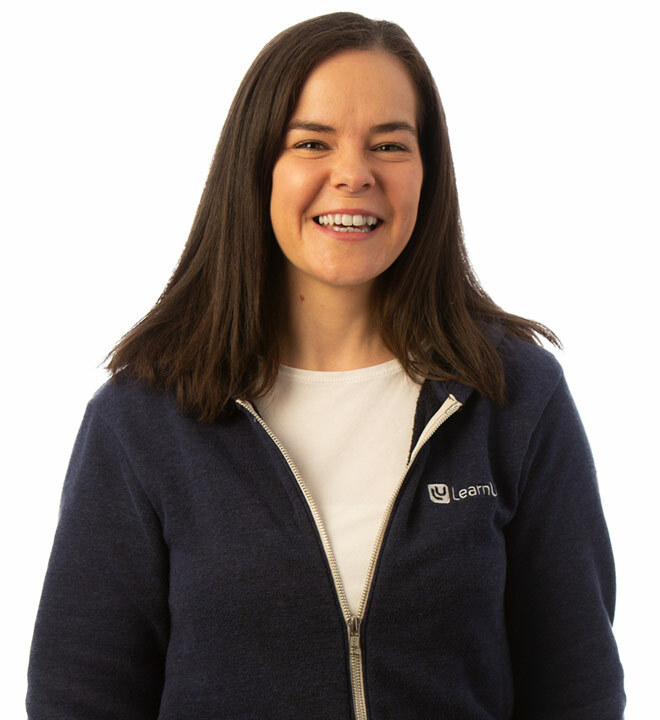 Create a blended learning experience by delivering live sessions with LearnUpon. Add instructor-led training (ILT) to your courses to create a blended learning experience for your learners. 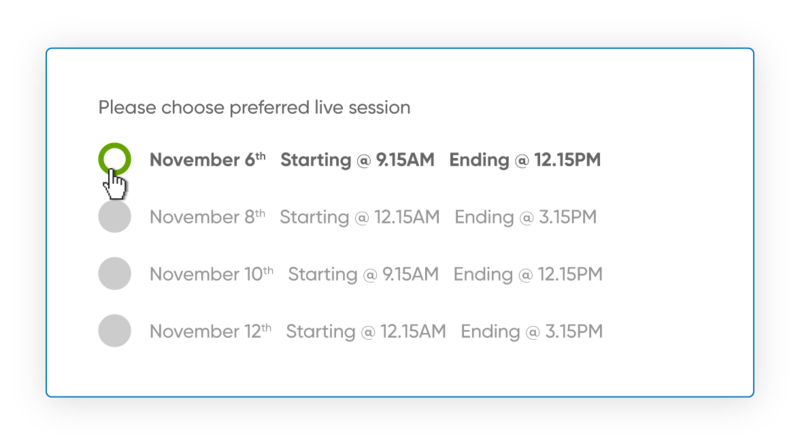 Scheduling live sessions is easy. 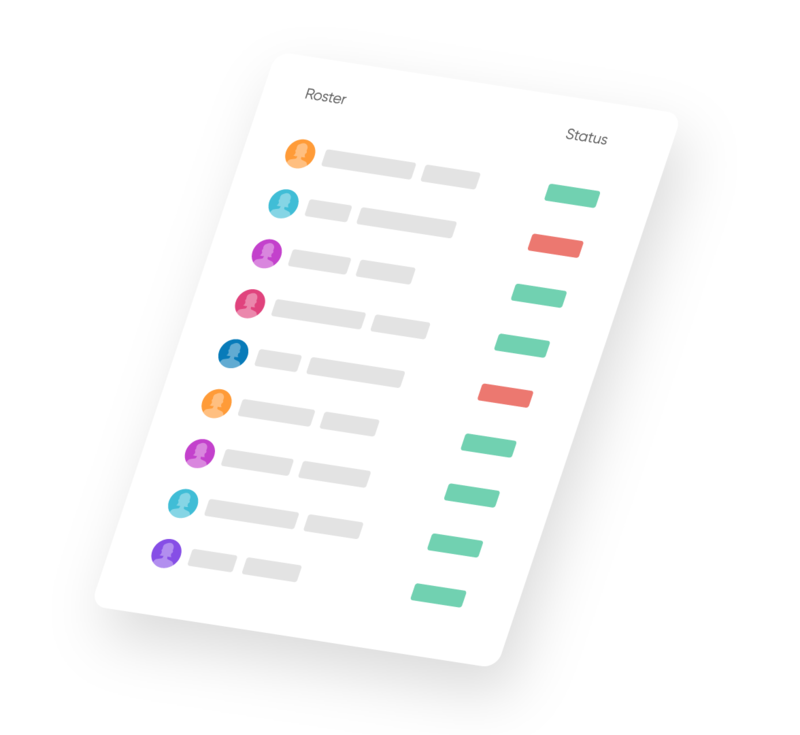 Streamline their creation, delivery, and attendance tracking so you have more time to focus on what’s important - your content. Create, schedule, and manage as many sessions as you need. Let learners choose the session that suits their schedule or enable them to join a waiting list for sessions at max capacity. 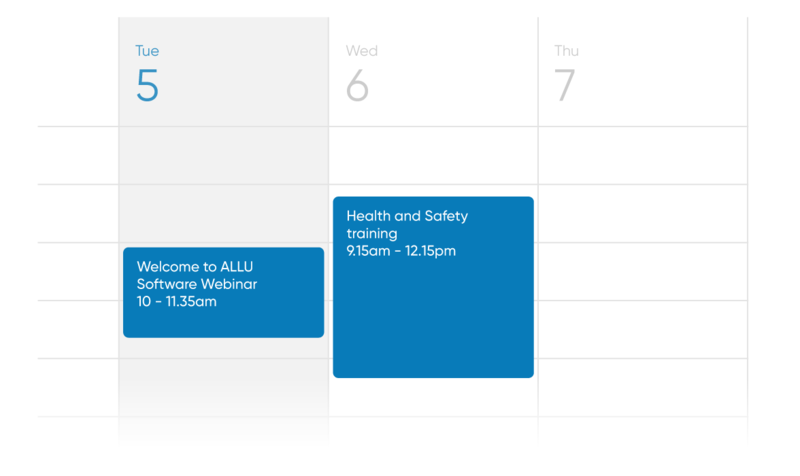 Coordinate live training sessions with LearnUpon’s automated time zone support and iCal invites. 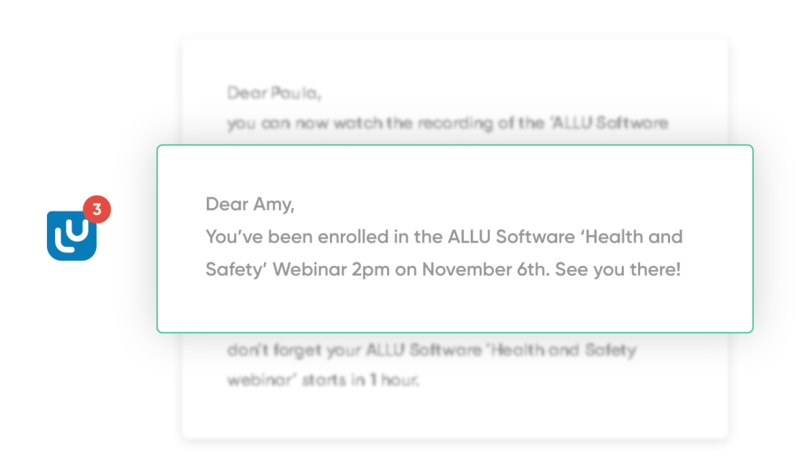 Schedule notifications and reminders to provide enrolled learners with everything they need to know to access live training sessions.